A bequest is easy-- simply remembering Hartford City Mission in your will-- a lasting testimony of your commitment while donating resources when you no longer need them, resources that might otherwise disappear to taxes. Any asset may become a bequest—money, real property, securities, insurance policies, or anything else of value, including retirement plans (IRAs, pensions, etc.—bequests that have extra tax advantages). Here are examples of wording used by donors to Hartford City Mission You should consult with your attorney regarding your specific situation. A charitable trust is particularly helpful for appreciated property, such as stocks or other assets. First, you as donor create the trust and gain tax benefits. Second, the trustee invests the assets and pays an annual income to you for your life (or, for a second person’s life, also). Third, when all income rights have been satisfied, the principal of the trust is distributed to Hartford City Mission or held to continue to support the ministry. 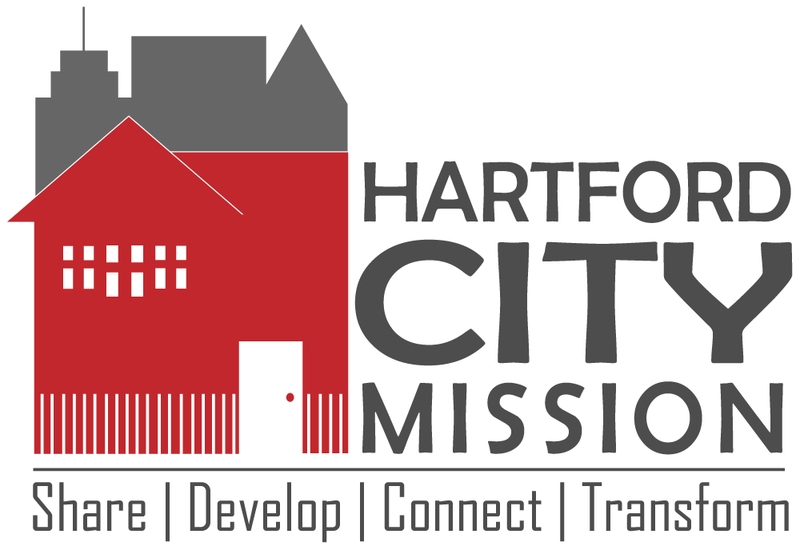 Note that appreciated stock or real estate can be transferred directly to Hartford City Mission to purchase an annuity. This has the added benefit of possibly avoiding the impact of capital gains taxes should you sell the asset yourself.